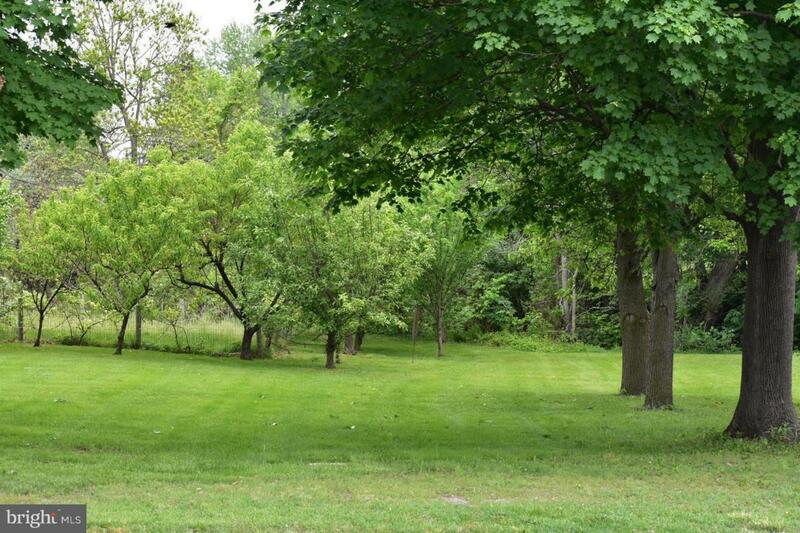 Vacant land for sale, town says enough square footage for two lots! Excellent investor/builder potential! Listing courtesy of Sager Real Estate.